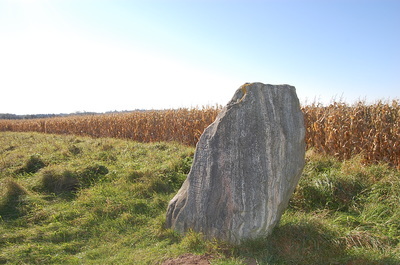 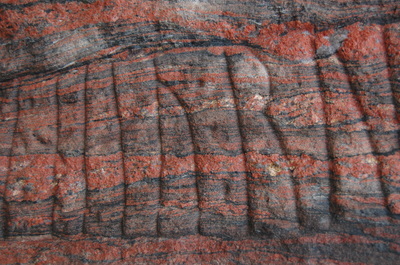 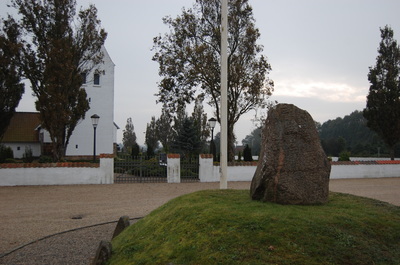 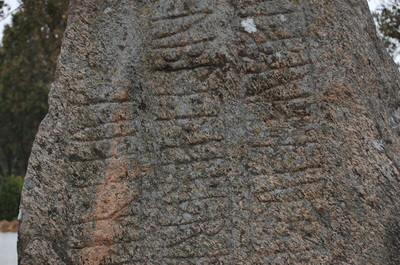 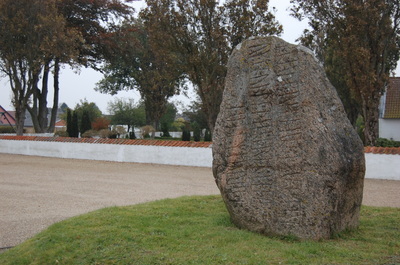 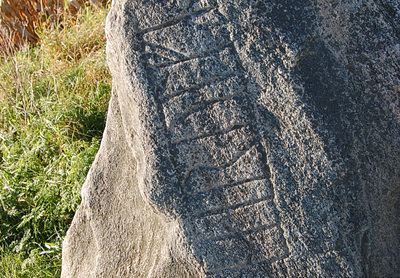 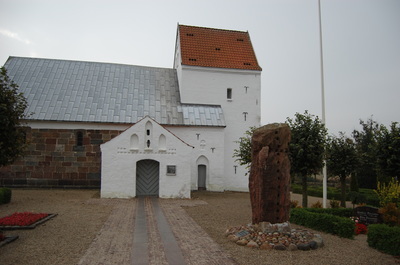 The stone was found in the early 19th century in a dike surrounding Bække church and cemetery. 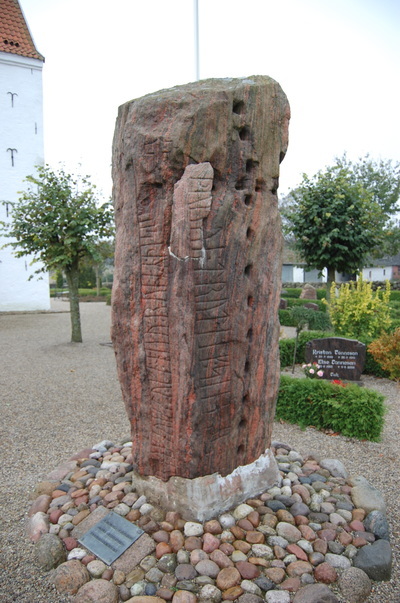 After the Danish-German war of 1864, the Germans brought this stone to Potsdam. 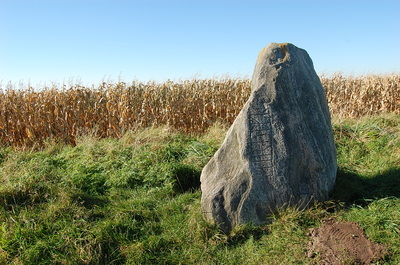 It was replaced at its original spot in 1951.